THE PROGRAM – This innovative program utilizes expedition-style horse pack trips to teach self-reliance, teamwork and perseverance. Led by experienced instructors, many of whom are combat veterans and program graduates themselves, these veterans and their pack animals travel into the wilderness on epic, life-changing journeys of self-discovery. 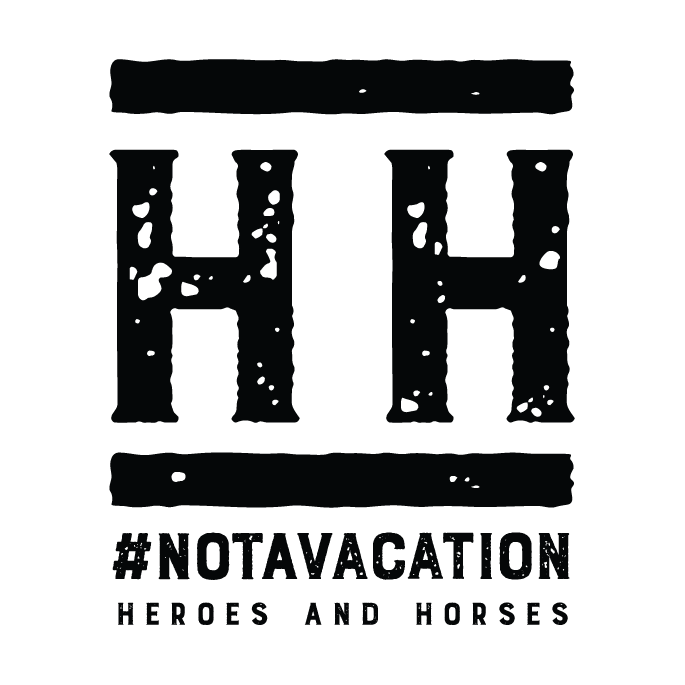 Heroes and Horses inspires veterans to move beyond the difficulties experienced from years of war, towards a life of restoration and hope. This unique experience challenges these individuals, invokes change, and helps them to develop new ways to approach and solve problems. By challenging what challenges them, veterans can make peace with their past and replace devastating memories with positive ones. View our website for additional details about THE PROCESS and THE PAYOFF.